This is, believe it or not, a new trend in America. It’s born from a procedure called dermaplaning, during which a 10-gauge scalpel is used to scrape off the top layers of dead skin cells to reveal a smoother, brighter complexion, while also removing facial hair. My original cream—light, vanilla-scented—appeared in 2006. The cream proved to be quite popular. 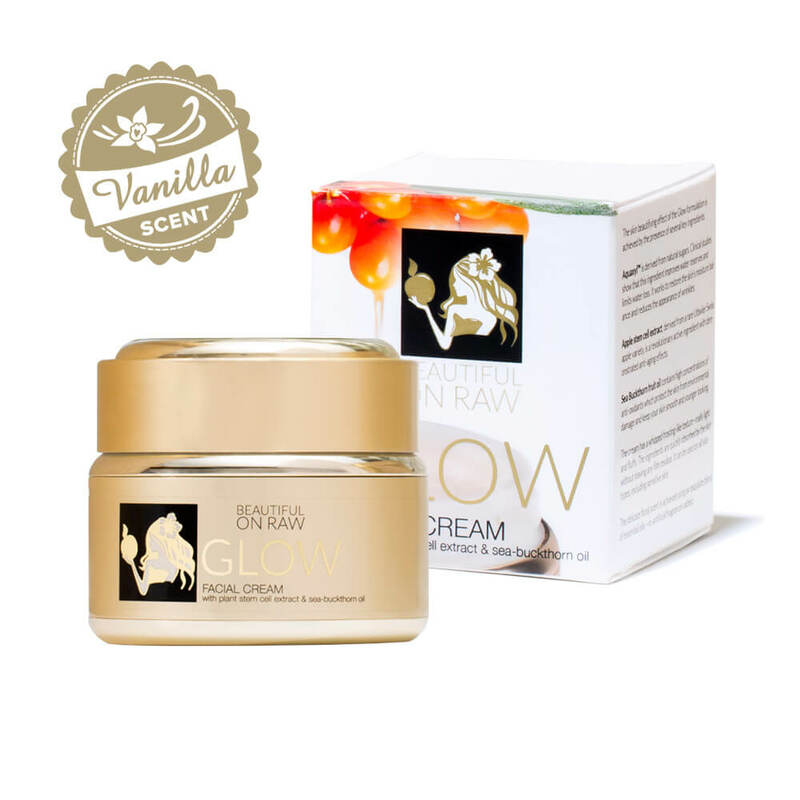 But vanilla extracts present challenges for use in creams. They can color the cream itself. So my manufacturer said a flat “No.” Since I always look for improvements, I challenged myself to create a natural, floral scent. We use the best oils: geranium oil, neroli oil, damask rose flower oil, ylang ylang flower oil, jasmine oil—the most exquisite, the most costly oils you can buy. Still, many customers felt nostalgic about our old vanilla scent. I got request after request to bring it back. I’ve heard you. Now, though, we’re using vanilla oil. This delicately fragrant oil is very special. Vanilla oil is a relaxation agent. Vanilla can help to treat depression and anxiety. Vanilla aroma can have a tranquilizing effect on the mind, making it easier to fall asleep. Vanilla’s antioxidant properties help to prevent skin damage from environmental pollutants and toxins. For more information, read this article: Vanilla Oil Benefits. Both creams are available now—regular Glow and our re-invented Vanilla Glow. It’s your choice! 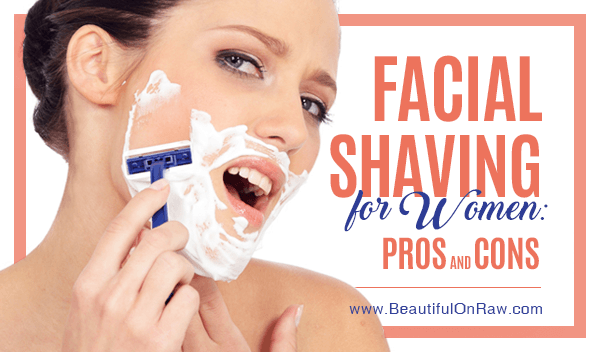 Are you considering shaving your face? You must read this!